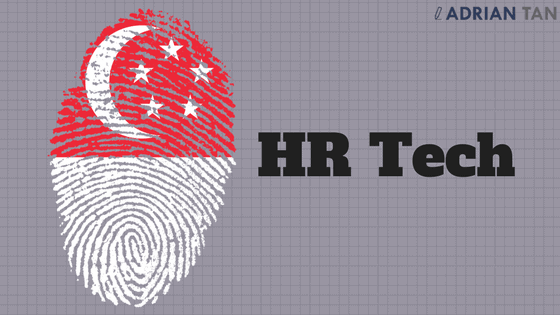 Starting a HR Tech in Singapore? I was having a coffee with a founder of a HR Tech recently. He was in Singapore to sniff out the market as he has plans to open an office here, after Finland and Italy. As usual, I started sharing with him on sites to check out and organisations to speak with so he can have a better pulse of the scene. Déjà vu started to set in. I have done the same speech dozens of time and it started to get tiring for me. How could I share this set of information in a consistent manner without taking too much of my own time? Via my own blog of course! What I cover with them are mainly outreach related. With >100 HR Techs in Singapore, you can imagine the different paths all of them have attempted on prospecting. A huge number of them would have covered a big chunk of the following. Not every one of them might work for you but it is still worth a try to cover as much grounds as possible. 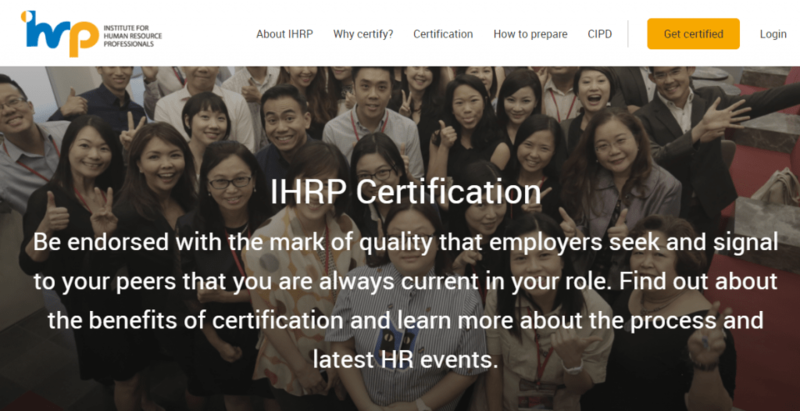 Whether you are starting a brand new HR Tech in Singapore, looking to expand into Singapore or just really like my writing (thank you), I hope you will find the following useful. With so many solutions to choose from, it is an understatement to say that HR Buyers are facing vendors-fatigue. Fortunately enough, many of the vendors are one trick pony. So other problems still need to be solved. That provides opportunity for partnerships to be set up with other HR Techs that are complementary to yours. 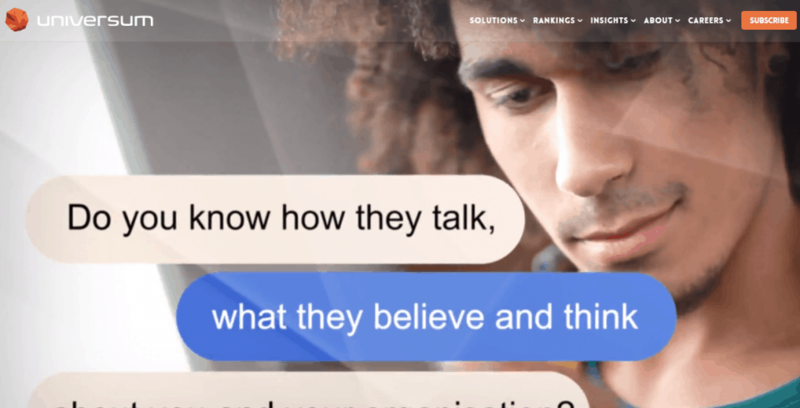 Say you provide an onboarding solution. Partnering with an ATS provider make lots of sense. That led me to organise the first HR Tech meetup last year. The objective is to get HR Techs to know each other and hopefully, that would lead to partnership or collaboration. It also help to provide a better value proposition when 2 or more a la carte solutions are presented as one. 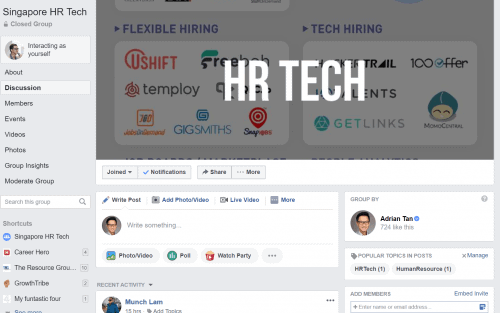 To quickly get to know the other HR Tech folks, simply join the fb page I created to facilitate discussion after the meetup event. Besides other HR Techs, there are other organisations and associations that might share the same target audience. 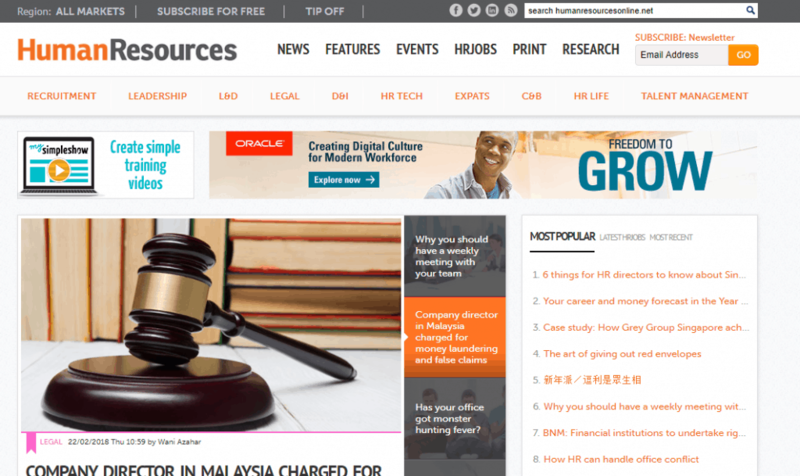 Human Resources Director Magazine (HRD) is Southeast Asia’s only magazine written for and targeted purely at the most senior HR professionals (CHRO’s and HR Directors) and top corporate decision-makers. 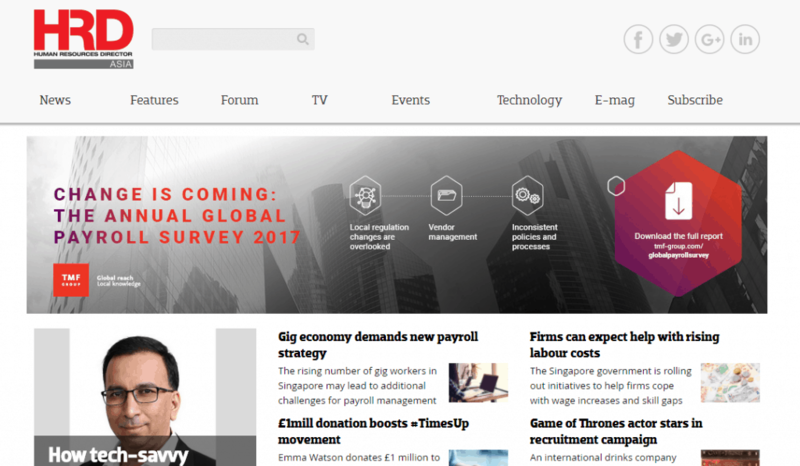 Human Resources is a monthly print magazine and a daily online newsletter targeted at senior HR professionals in the Asian region. 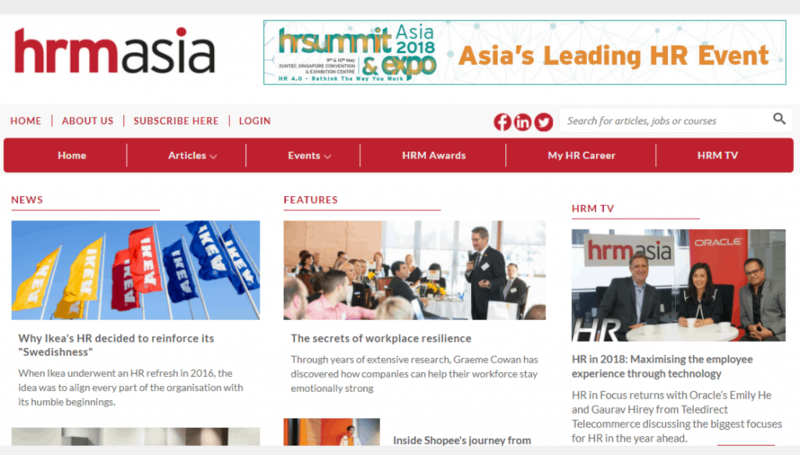 As Asia’s leading publication and web portal for HR professionals and key corporate decision-makers for over 15 years, HRM Magazine Asia is the go-to record for this vital business community. 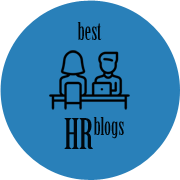 HR Digital Today is an HR tech hub and news information portal, connecting entrepreneurs, investors and HR decision makers. 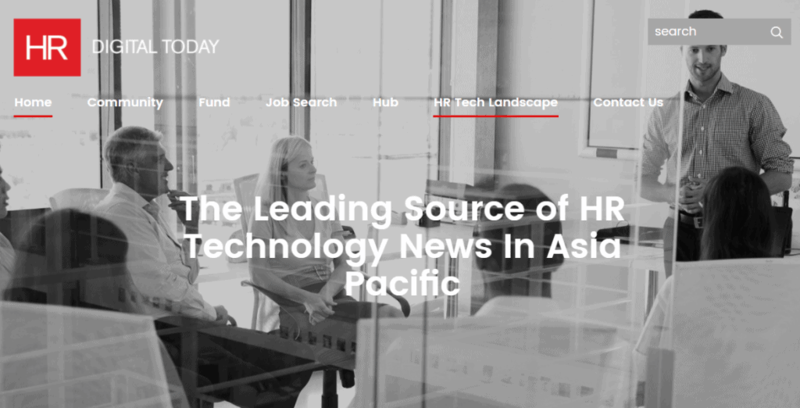 They focus on the booming HR tech scene in Asia Pacific, from Australia to India. 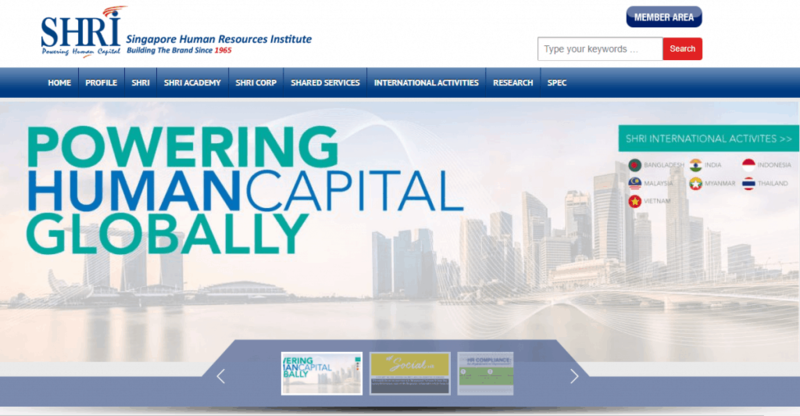 Established in 1965, Singapore Human Resources Institute (SHRI) is a leading, not-for-profit, professional HR body, which represents over 3,000 members, comprising individuals and organisations across various industries. Established in 2010 with the Ministry of Manpower and the Singapore Economic Development Board as strategic partners, the Institute offers the unique ability to bring together best-in-class faculty, thought leadership and insights on understanding Asia, successfully doing business in Asia and its implications on leadership and human capital strategies for Asia. CIPD is a professional body for experts in people at work. 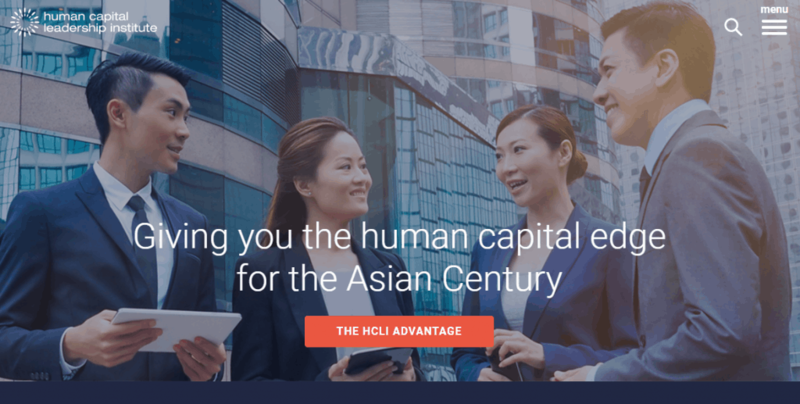 For more than 100 years, they’ve been championing better work and working lives by setting professional standards for HR and people development, as well as driving positive change in the world of work. 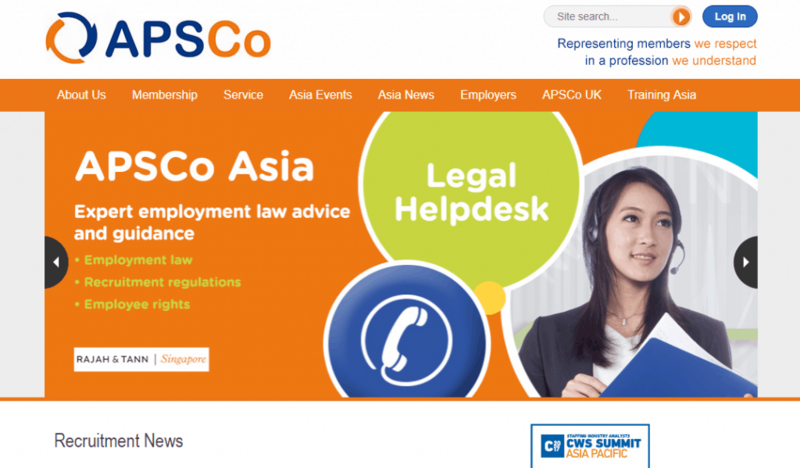 APSCo Asia was formed to provide all firms involved in the recruitment of professional talent, that share a commitment to excellence, the specialist support and distinctive voice they need to be successful. CS is a one-stop institution which offers training and people management capability development services, guides individuals in attaining career goals and advises businesses on organisational management. Universum delivers a full range of services in research, strategic consulting and communication solutions that enable employers to better understand, attract and retain current and future ideal employees. 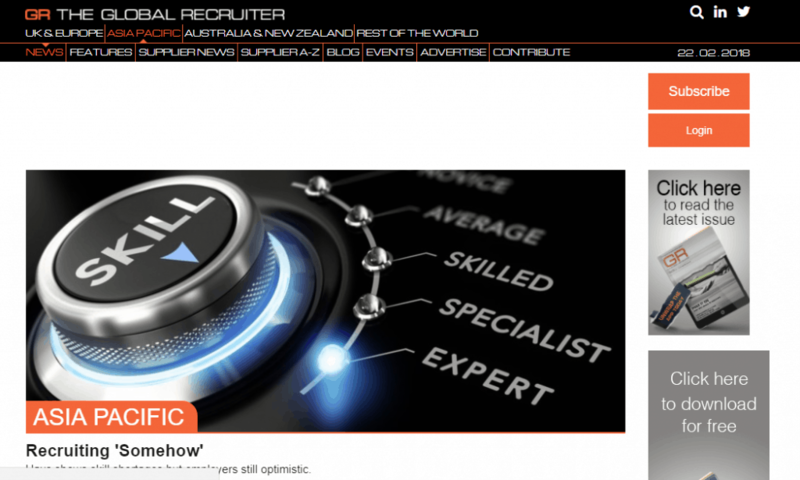 Recruitment International ASIA provides a portfolio of products and services for the regional and global recruitment industry. This makes it very attractive for companies to engage consultants. 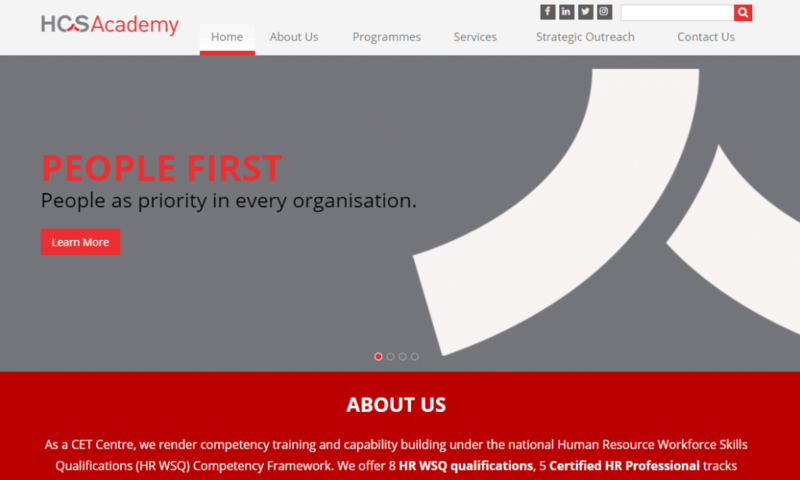 Since consultancy delivery can only do so much, there is room for HR Tech to come into play to supplement the project. As I run a HR consultancy business myself, I won’t be listing down the name of my competition. If you are keen to learn more, head to The Resource Group. There also isn’t a lack of events for any interested HR Techs to participate in and create awareness. As of this writing, there are already 3 major HR Tech events confirmed. Perhaps another two more if there are runs in 2018. Many of them are organised by the same companies listed above. People Matters TechHR Conference & Exhibition brings together the best of businesses, HR Leaders, HR Product & Service experts and HR Technology partners & start–ups from around the globe. It presents a perfect opportunity to network with 1000+ delegates and explore the contemporary ultra-modern trends and solutions in the industry. Be a part of this path-breaking event to make an impact – on businesses, people and brands! Check out my experience at their 2018 event in New Delhi. Heralded as the leading independent HR Tech event, the full day session will feature prominent HR leaders as well as HR Tech advocates in keynotes and panel discussions. There will also be a tech den segment where HR Techs will be pitching their solution to a panel of judges for the grand prize of $20k marketing campaign by HRD. 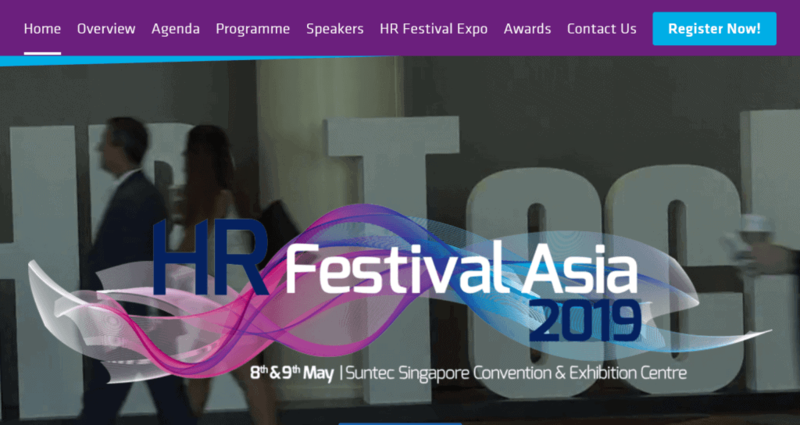 HR Festival Asia is made possible with with to joint forces of the folks behind HR Technology Conference & Exposition in the US & HR Summit. HR technology is constantly evolving and what better way to keep up with the market trends and revolutions than to be in a room filled with HR technology experts. Human Resources’ one-day strategic forum paves the way for discussions on the best practices that optimise ROI from the effective adoption of such technologies. 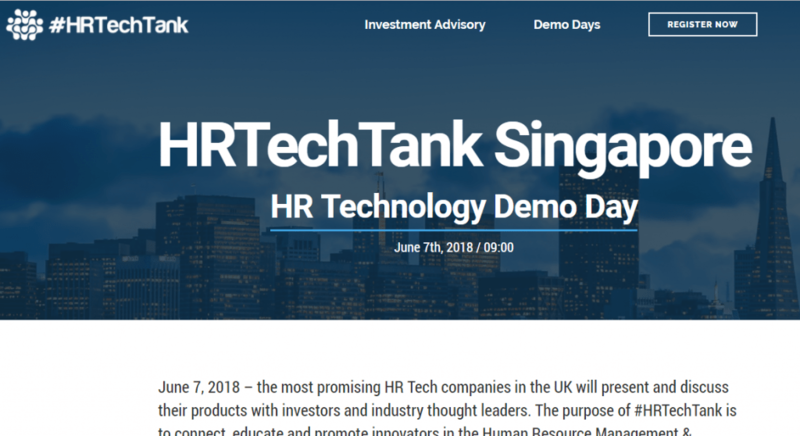 The most promising HR Tech companies in the Singapore will present and discuss their products with investors and industry thought leaders. The purpose of #HRTechTank is to connect, educate and promote innovators in the Human Resource Management & Recruitment software space. 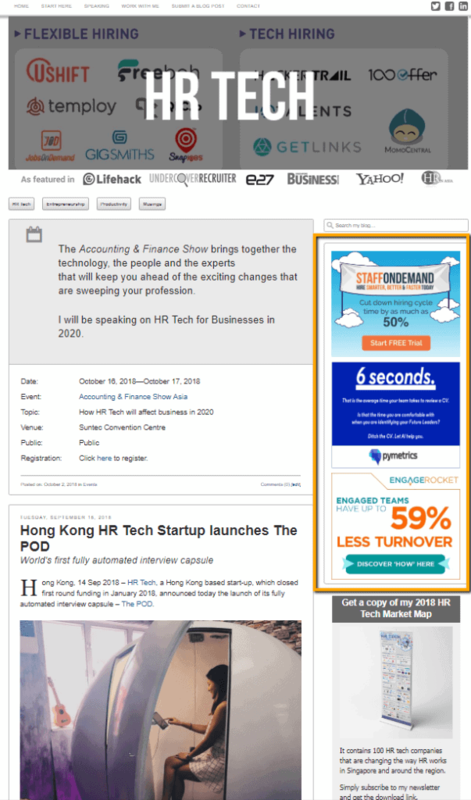 Google for hr tech singapore and you can see three page one hits belonging to me. My blog, an article I wrote on e27 and a blog post by The Resource Group. My blog accepts any banner ads consideration on my side banner. If you are keen to explore, just drop me a message. While I do my best to crawl the market and learn of new HR Tech to include into the market map, I might miss some out. If you are based in Singapore or looking to open an office here, let me know so I can include your company into my version updates. Question: Any other marketing channels I missed out? You can leave a comment by clicking here.